We'll match the price of any tire retail store! 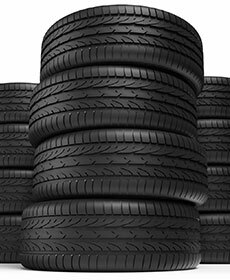 All tires purchased come with one year of road hazard coverage! *Tires must meet BMW star rating, match SKU and part number. Mounting, balancing and labor at additional cost.